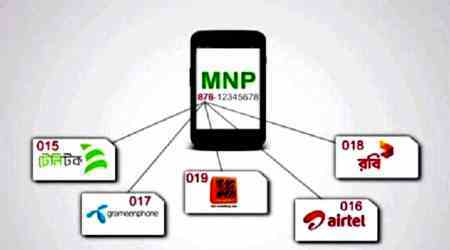 Mobile number portability (MNP) service has started. From today (Monday), customers can change the mobile operator by keeping the number correct. According to the previous instructions, the new SIM can be changed within 72 hours and the operators cannot be changed within the next 90 days. However, after this specific day the customer can change the operator again. To avail this service, the customer has to go to the mobile operator's customer care or service center related to national ID card. Once the operator has to pay a fee of 50 rupees. It has 15 percent value addition tax or VAT. It will cost 57 rupees 50 paisa. To change the operator every time, the customer will have to take a new SIM. There is a tax of 100 rupees on SIM replacement or replacement. In all, the subscriber has to pay Tk 158 per SIM. The Bangladesh Telecommunication Regulatory Commission (BTRC) has already introduced helpdesk to help the operator in changing the operator. 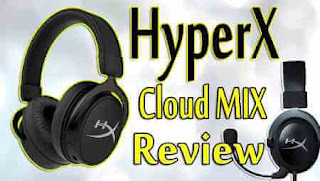 As well as on the website (www.infotelebd.com) the necessary information and animation have been added. Customers can also contact via e-mail.